Guarding the entrance from the Indian Ocean into the spectacularly beautiful Knysna lagoon are two towering sandstone headlands known as The Knysna Heads, with (interestingly named) The Dragon's Nostrils caves formed by the rocks at their feet. The western Head comprises Featherbed Nature Reserve which offers controlled tourist facilities. The Eastern Head is one of the most upmarket residential areas in Knysna with dramatic ocean views from the edge of the cliffs - a good vantage point for whale and dolphin watching, with the whales swimming into the lagoon on rare occasions. Small buck visit the properties at the top and one might see a mongoose or spotted genet. Owls are often seen, and seagulls and other seabirds congregate on the rocks near the water. Some of the properties in The Heads have views right through The Heads and residents can enjoy watching the waves break onto the rocks right from their living areas. Others houses in The Knysna Heads have magnificent views across the lagoon towards the Outeniqua Mountains in the distance - a fairyland at night with the lights of the islands and the town. It is exciting to watch the set yachts and other boats navigating the channel. During the annual Knysna Oyster Festival in winter, the navy ships make their way into the lagoon to join in the festivities, accompanied by many local craft that go out to welcome them. 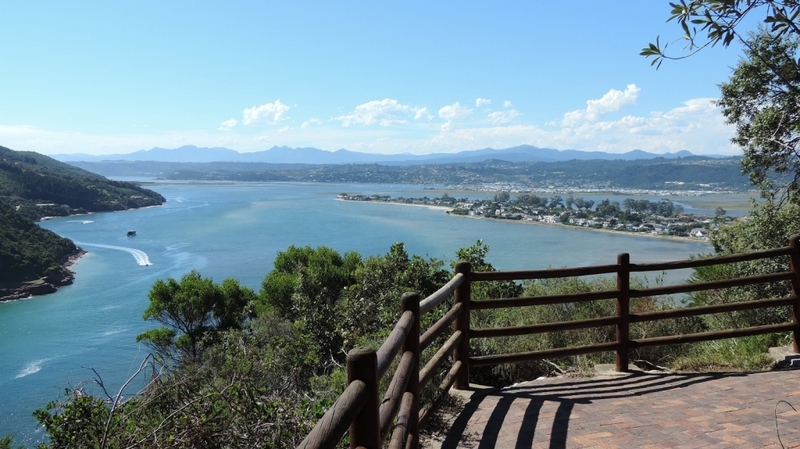 Those who visit Knysna are fond of driving up to the lookout points in The Heads to watch the sandbanks appear and disappear as the tides change, and to see the activities on the lagoon. At the bottom of The Heads are some popular fishing spots, a popular picnic area, and an intimate beach with rock pools at Coney Glen. There is also a small cove for wading into the lagoon to swim or go canoeing. Diving to the wreck of the Paquita sailing ship is also a popular outing for Knysna residents and tourists to the Garden Route area. There are two restaurants right at the entrance through The Heads. There is a shell midden at the East Head Café - the result of thousands of seafood meals eaten by ancestors of the San who lived there about 3 000 years ago, and more recently by the Khoi-khoi. The Knysna Heads properties date back to the 19th century, and the construction of one of the first houses on The Heads, Hope Villa, was completed in 1901. The house was built by Robert and Josephine Horn. Robert Horn was a magistrate, the son of Captain Thomas Horn, who owned The Royal Hotel in the Knysna main road. The property was inherited by Joy, the daughter of Robert and Josephine, in 1981. After taking a bet, Joy was the first person to swim across from the western Head to the Eastern Head in 1927. The property is now being used as a self-catering establishment. 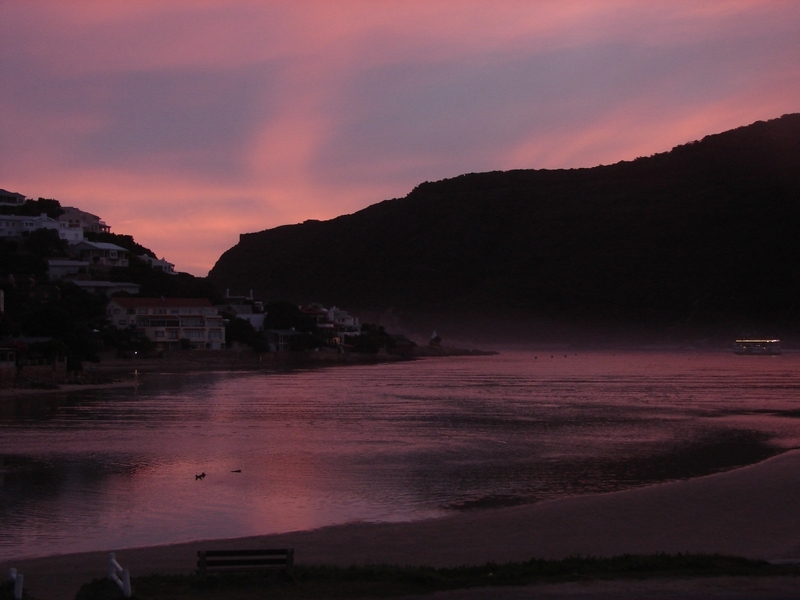 Properties on The Heads in Knysna range from cosy log cabins to palatial homes and stunning B&Bs. Properties for sale in The Heads range from R1 700 000 to R5 450 000 for stands, and R2 950 000 to R26 500 000 for houses and B&Bs. If you buy a property in The Knysna Heads you can enjoy exquisite views either of the changing moods of the ocean or of the beautiful lagoon, whilst some properties have both. 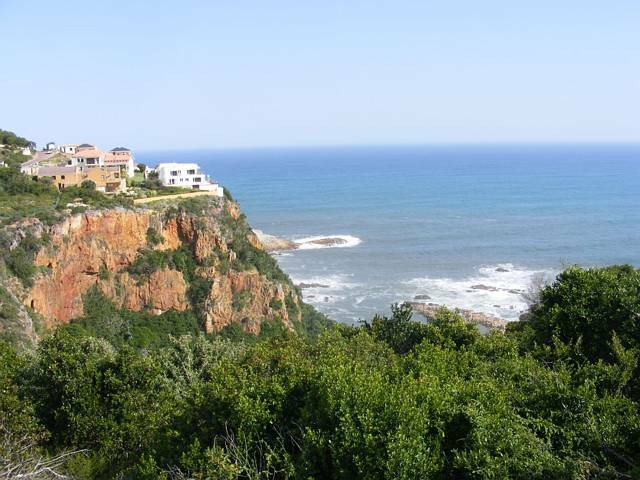 It is popular with both permanent local residents and foreign buyers who are looking for investment properties and holiday homes in the Garden Route.